Capital Accumulation. Oh no! Not another one of those self-help, “Are you saving enough for retirement?” “Don’t end up sleeping in the back of your car at 70” or… “if I go to dinner tonight, I’ll be on food stamps tomorrow,” articles. Will I be able to retire (if I want to)? Am I destined to keep working to my last days–out of necessity? It seems to me as “we” baby boomers keep aging, there are more and more of these (sayings) being written! Maybe it’s just because we are more and more aware of them, I don’t know, but I will do know that I always remember a certain “saying” my father had (for fans of my previous post): “Youth is wasted on the young and wisdom is wasted on the old.” Now that’s one heck way of saying, and if I know that if I paid attention then and realized what I know now, I might have accumulated further towards my retirement by now. As always, the answer is often revealed to you…if you’re paying attention! In this case (for me), by my parents, at a young age. Does a 25-year-old really need a Rolex watch and fancy car? I certainly made a tremendous case for it. Perry Mason would have been proud. But heck, what’s done is done, we cannot change the past right? I had a lot fun–so what now? The good news is that it is never too late to accumulate wealth. It is relatively simple. When I was that ripe old age of 25, I was given as a gift by an astute boss: George Clason’s book, “The Richest Man in Babylon.” Let me just say, that I too, have given and still give this book to my own employees. Set in ancient Babylon times, it discusses the everyday trials, wants, desires and efforts of the regular man to accumulate money. Today’s “blue-collar” men are portrayed as shield makers and chariot builders. It seems mankind has been dealing with the same worries, of providing for the family, paying bills, and saving for their golden years, for millenniums. I take some comfort in that. 1. 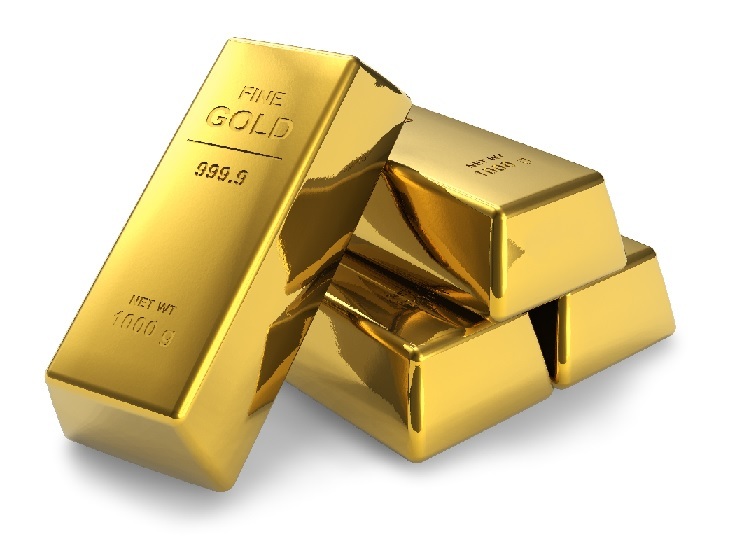 Gold cometh gladly and in increasing quantity to any man who will put by not less than one-tenth of his earnings to create an estate for his future and that of his family. In other words, a person should put away 10% of his or her income for the future as a bare minimum. This rule is so incredibly fundamental, yet only a small minority even bothers to follow it. 3. Gold clingeth to the protection of the cautious owner who invests it under the advice of men wise in its handling. This rule encourages cautious investing, or at least encourages the investor to at least be informed. This is Grace Century’s battle cry. We are both investors and entrepreneurs. We know what it takes to bring start-ups to maturity and profitability. We have built a business on due–diligence and screening. 4. Gold slippeth away from the man who invests it in businesses or purposes with which he is not familiar or which are not approved by those who are skilled in its keep. This goes hand in hand with the third rule: If you invest in stuff you don’t understand (or your advisors don’t understand) you’re likely to lose money. Don’t buy the latest hot stock from your stockbroker; investigate and invest where you want opportunities. 5. Gold flees the man who would force it to impossible earnings or who followeth the alluring advice of tricksters and schemers or who trusts it to his own inexperience and romantic desires in investment. The worst option is to invest in anything that promises absurdly good returns or anything that you’re heavily pressured into buying. These investments are scams and won’t stand up to serious research. The saying goes “A journey of a 1,000 miles starts with the first step.” Start with the 10%, it might seem small, but you will be amazed at how it can accumulate. You might say “there just isn’t any available.” I promise, if you sit down and count where the cash is actually going, you can find that 10%! Whether you are the Tortoise or the Hare; whatever your “pace” is, saving money is very easy to do this. Promise me though, when your savings do accumulate, DON’T use this money for holiday buying or a vacation. If and when you do, I can almost guarantee that you’ll be back to square one. “Happy Saving” to all of you Tortoises and Hares out there. Tags: Dubai, Five Laws of Gold, George Clason, grace century, scott wolf, The Richest Man in Babylon. Bookmark the permalink.